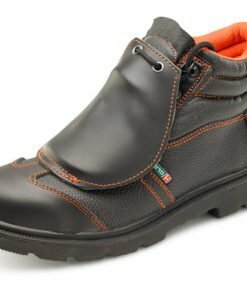 These Ladies steel toe cap trainers are designed to protect the wearer against the risk of injury from falling objects and crushing when worn in an industrial or commercial environment where these risks may exist. 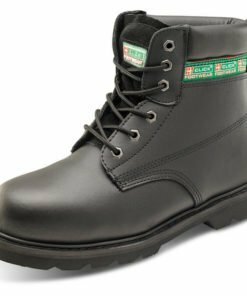 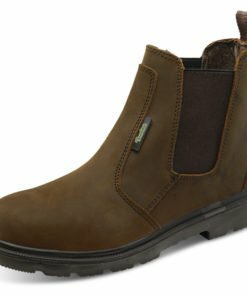 The comfortable steel toe cap trainers feature water resistant uppers, a steel toe cap and electric resistance. 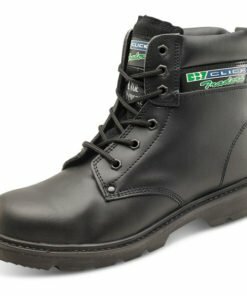 Conforms to standards BS EN345-1 AND BS EN344-1. 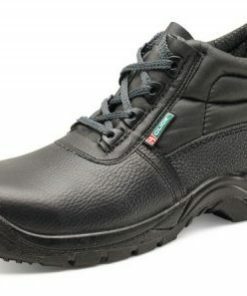 These ladies safety trainers are for professional use, where quality and performance is guaranteed. 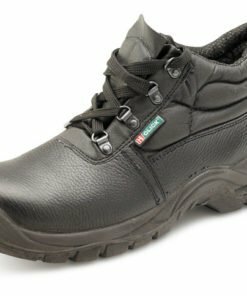 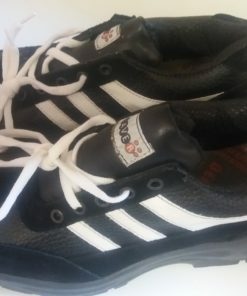 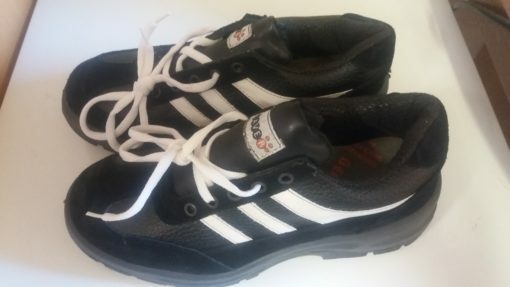 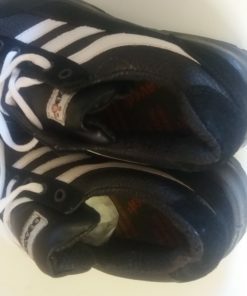 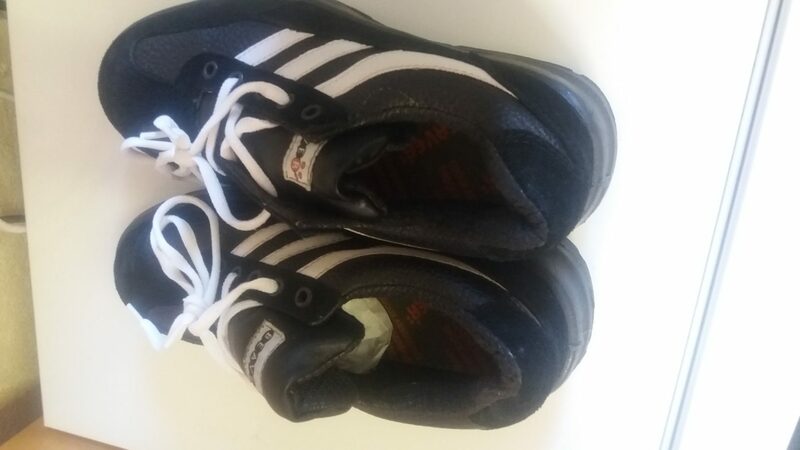 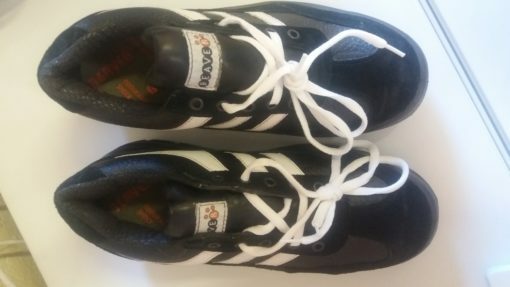 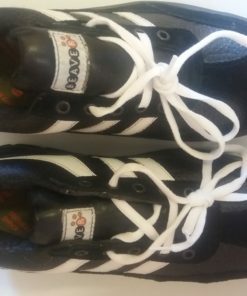 Are these womens steel toe cap trainers not quite what you were looking for? 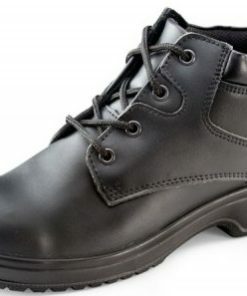 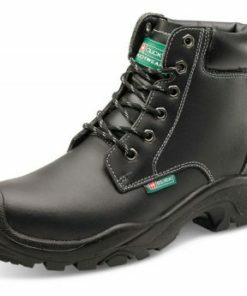 Then check out our full range of work footwear.